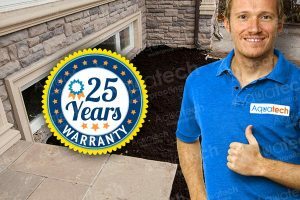 Avoid Basement Floods with Battery Backup Installation Toronto! 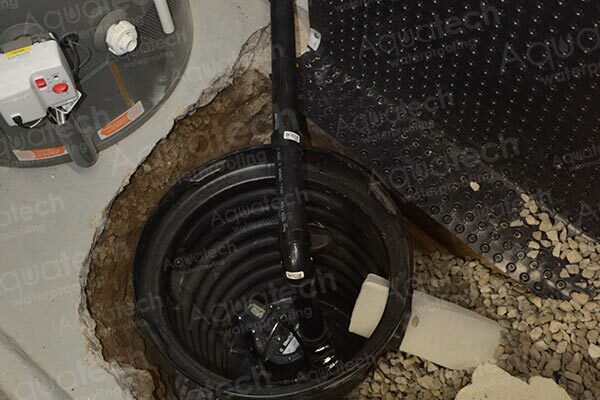 Having a sump pump in your basement is a great way to keep water out of your home. However, your basement will only stay dry as long as your sump pump is working. 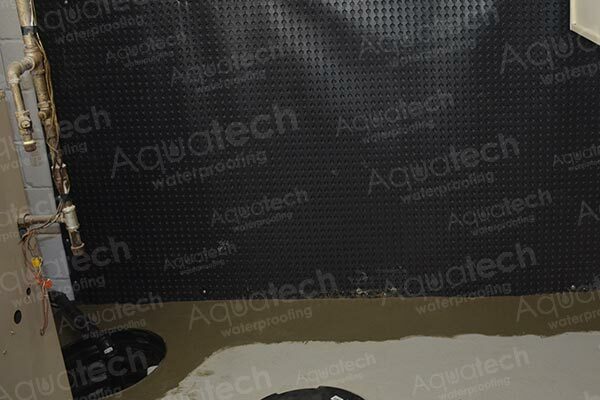 That’s why Aquatech Waterproofing offers battery backup installation for your home, which can keep your basement dry even during a power loss. When your sump pump loses power, the water that collects in your sump pit has nowhere to go except into your basement. 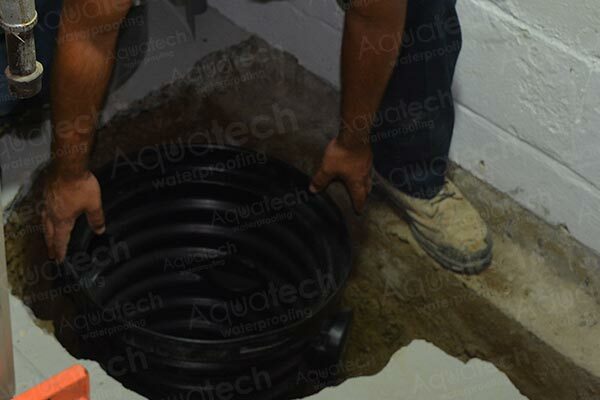 While a sump pit is designed to collect a lot of water, it can fill up very fast during a heavy rainfall. If you don’t have a backup battery, this water could end up flooding your basement and causing a lot of damage to your property and possessions. A battery backup installation can be a lifesaver. There are many instances where your home might not be able to supply the power your sump pump needs. Since heavy rainfalls are often accompanied by thunder and lightning, a power outage is often a big risk. 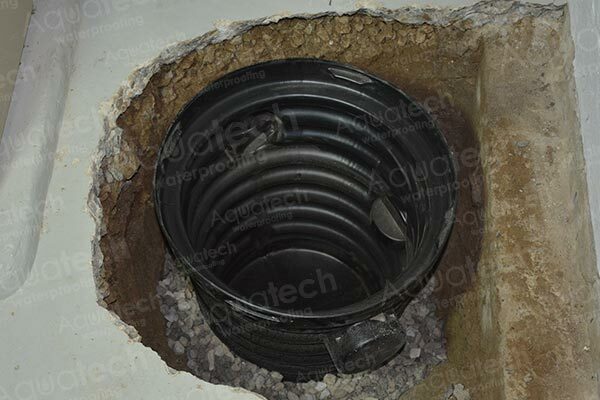 Even a short power outage can be enough for your sump pit to overflow. While many people consider a battery backup installation to be an unnecessary expense, it can save a lot of money in the long run by preventing your home from incurring costly water damage. 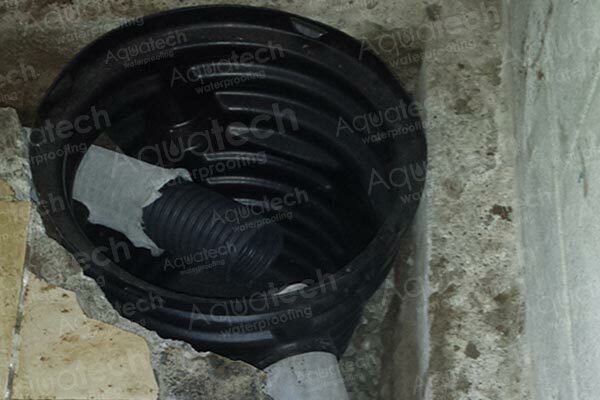 Battery backups can also protect the sump pump from being damaged by a power surge. 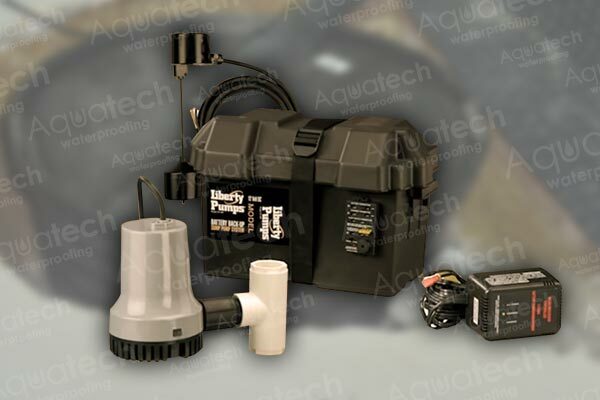 Although many people don’t think about it when installing a sump pump, making sure that pump always has power is one of the smartest things you can do for your home. 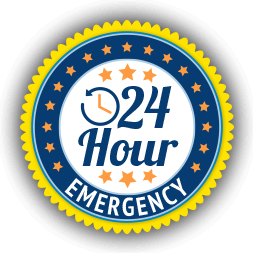 A battery backup is designed to work any time of day regardless of where you are. If your power goes out when you aren’t home, the battery backup will automatically kick on and keep your house safe and dry. 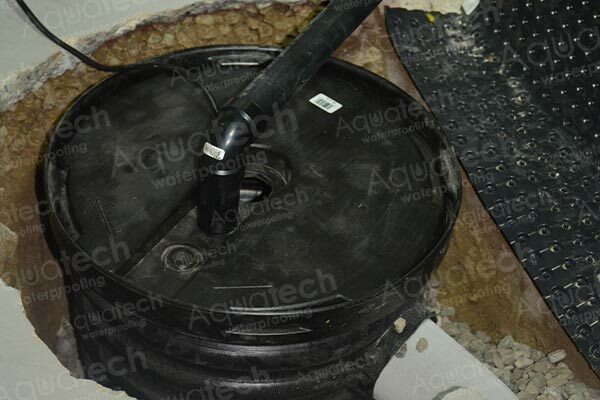 Battery backup installation will ensure no extra work to keep water out of your home but if you don’t have one for your sump pump, you might find yourself up all night bailing water with small plastic buckets. 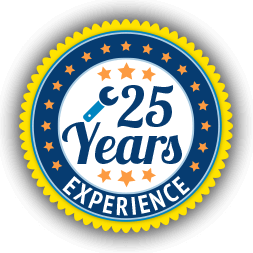 A sump pump is one of the most valuable tools in your home’s fight against water. By installing a battery backup, you give yourself an added edge in keeping your home dry and safe. 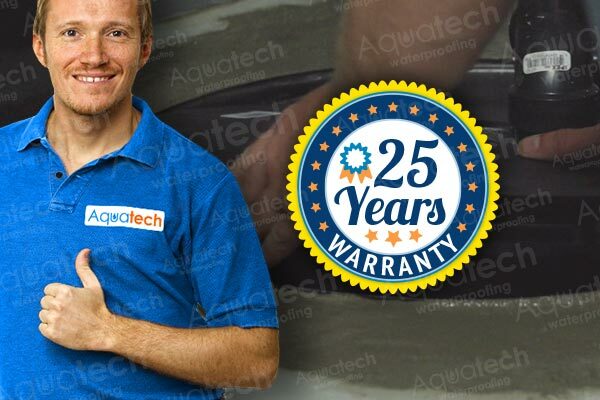 No matter how old your sump pump is, Aquatech Waterproofing strongly encourages the installation of a battery backup. It will give you extra peace of mind and help protect your home at the most crucial times.